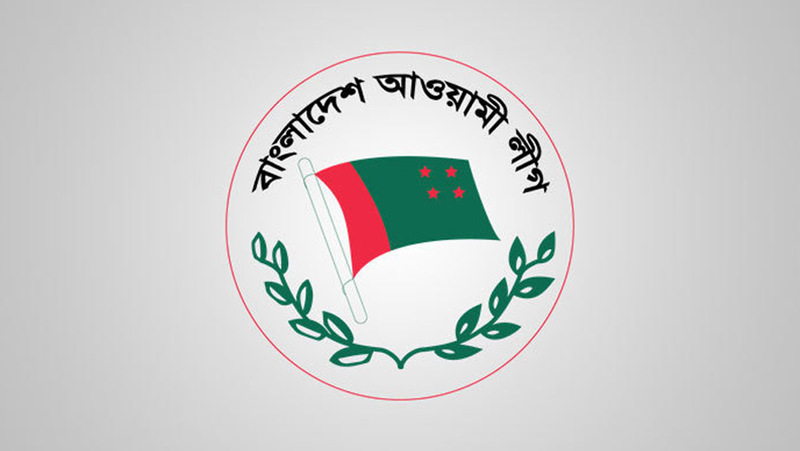 Bangladesh Awami League on Friday (Feb 8) finalized nominations of its 41 candidates for the elections to the women reserved seats in the 11th Jatiyo Sangsad. The nominations were finalized at a joint meeting of the Awami League Parliamentary Board and Local Government Election Nomination Board held at Ganabhaban, the official residence of the Prime Minister. Awami League Parliamentary Board and Local Government Election Nomination Board Chairperson and Prime Minister Sheikh Hasina presided over the meeting. The meeting unanimously finalized the nominations of 41 candidates for the elections to the women reserved seats in the 11th Jatiyo Sangsad, AL General Secretary Obaidul Quader told a press briefing after the meeting, local media reports said. The nominated candidates are: Anjum Sultana in Cumilla, Sultana Nadria in Barguna, Mrs Hosne Ara in Jamalpur, Rumana Ali in Gazipur, Umme Fatema Nazma Begum in Brahmmanbaria, Habiba Rahman Khan Shefali in Netrakona, Sheikh Anny Rahman in Pirojpur, Oporajita Haque in Tangail, Mosammat Shamima Akhtar Khanam in Sunamganj, Shamsunnahar Bhuiyan in Gazipur, Fazilatunnesa in Munshiganj, Rabeya Alim in Nilphamari, Tamanna Nusrat Bubil in Narsingdi, Nargis Rahman in Gopalganj, Monira Sultana in Mymensingh, Nahid Ijhar Khan in Dhaka, Mosammat Khaleda Khanam in Jhenidah, Syeda Rubina Mira in Barishal, Wasika Ayesha Khan in Chattogram, Kazi Kaniz Sultana in Patuakhali, Advocate Gloria Ayesha Sarkar in Khulna, Subarna Mustafa in Dhaka, Zakia Tabassum in Dinajpur, Farida Khanam Saki in Noakhali, Basanti Chakma in Khagrachhari, Kaniz Fatema Ahmed in Cox’s Bazar, Rushema Begum in Faridpur, Syeda Rashida Begum in Kushtia, Zohra Alauddin in Moulvibazar, Adiba Anjum Mita in Rajshahi, Aroma Dutta in Cumilla, Shirina Nahar in Khulna, Ferdousi Islam Jesi in Chapainawabganj, Parveen Haque Shikdar in Shariatpur, Khadeza Nusrat in Rajbari, Shabnam Jahan Shila in Dhaka, Khdizatul Anwar in Chattogram, Zakia Parveen Khanam in Netrakona, Mosammat Tahmina Begum in Madaripur, Shirin Ahmed in Dhaka and Zinnatul Bakia in Dhaka. The election for reserved women seats will be held on Mar 4. Bangladesh Election Commission Secretary Helal Uddin Ahmed announced the election schedule at a press conference on Feb 3. As per the schedule, the last date for submission of nomination paper is Feb, 11 and the scrutiny of nomination paper is on Feb 12. The deadline for withdrawal of candidature is Feb 16.